There’s no beating around the bush; the Zero Escape series is just plain weird. 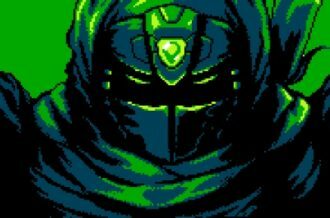 Visual novel/adventure games have enough of a hard time attracting attention in the West, and the series as a whole has never garnered the commercial success to go hand in hand with the critical praise its received. It’s easy to see why the series can be so off-putting for some. For starters, both 999: Nine Hours, Nine Persons, Nine Doors and Zero Escape: Virtue’s Last Reward are very plot heavy titles. Most of the time, you’ll be spending your time reading and listening, advancing the plot forwards one sentence at a time. Puzzle sections do an excellent job of breaking up the narrative and providing a nice change of pace, but don’t be fooled; if you aren’t ready to sit down and just read (or listen), then you should probably steer clear. Then there’s the plot itself, which is as intricate as it is lengthy. Spanning dozens and hours and spread over three games, the entire Zero Escape series weaves science fiction elements such as temporal paradoxes and morphogenetic fields with horror and escape-the-room tropes, not unlike the long-running Saw film series. It’s a series that requires dedication from those who play it, but the reward for following through is truly satisfying in the long run. While Zero Time Dilemma, the third and final game in the series, is due out next month, very little of the game has been shown off to the public. Granted, Zero Time Dilemma is very different from the other two entries in the series. Being developed by an entirely different studio, the game is still being helmed by series creator Kotaro Uchikoshi, though its presentation and structure has seen some drastic changes. Earlier this week, Polygon posted nine minutes of gameplay, along with a brief interview with Uchikoshi, shedding some of the light on the game’s change in style. For those who wish to remain spoiler free, it’s best to skip watching these videos, as Zero Time Dilemma is just as plot-heavy as its predecessors. The biggest and most notable change to the series as a whole is how each plot section unfolds. 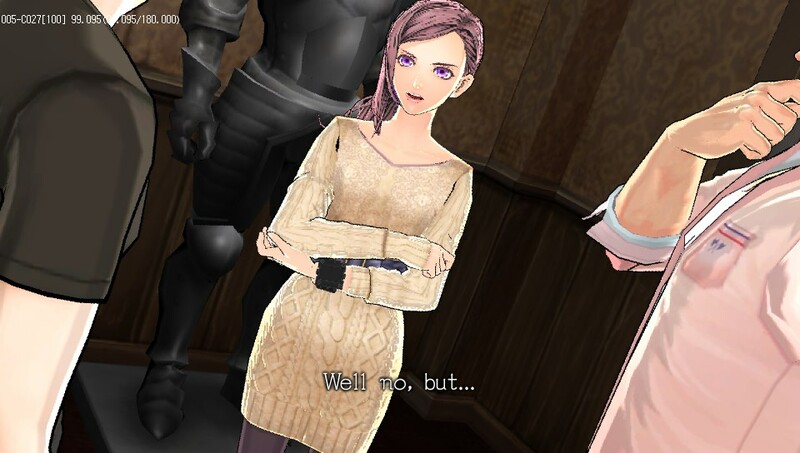 Rather than the traditional, static camera angles that most games of this style employ, Zero Time Dilemma makes full use of three-dimensional animated cinematics, with full voice acting to boot. It’s a big change from the previous two games, but one that is important, according to Uchikoshi. 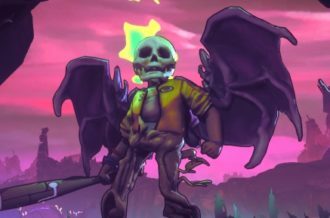 In an attempt to broaden the series’ appeal, Uchikoshi and the development team has opted to present the game in this manner, taking influence from Telltale’s The Walking Dead series, and Level-5’s Time Travelers. 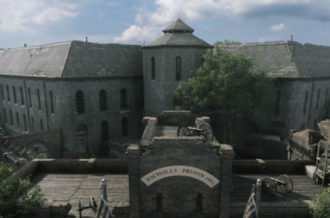 Similarly, in an attempt to make the game more appealing to newcomers, the story is broken up into small fragments, which can be played out of order, chosen by the player through a menu. It’s a bold move, one that will require some skillful writing to pull off, but the results could be truly novel. The demo kicks off with one of these cinematics, and its here where plenty of series fans may feel divided on the changes made. 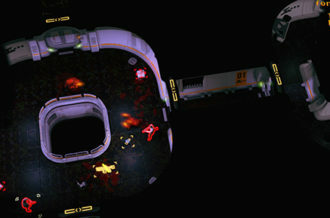 While the use of animated cutscenes does lend a dramatic flair to the proceedings, its clear that the game has been developed by a smaller team with limited resources. The game’s visual are perfectly serviceable, and personally, I enjoy (most of) the voice acting, though the rather simple look might be off-putting to some. 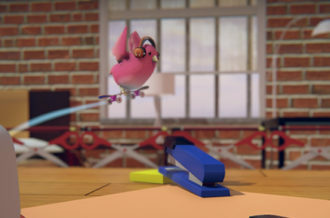 While the demo isn’t indicative of the final release, the character’s models don’t exactly animate with the most graceful of movements; facial and eye animations in particular can look a little rough around the edges. Still, this is still the series we know and love, though there’s a fresh coat of paint this time around. After the demo’s opening cinematic concludes, the game immediately transitions to an ‘escape section’, complete with the classic ‘seek a way out’ tagline. Here, things are business as usual. Navigating around the environment looks very similar to Virtue’s Last Rewards, and you can pick up items, store them in your inventory for later use, and combine them with other items and objects in the environment. The fragment that the demo shows off is one that has been mentioned before, but it is still interesting to see how it plays out on screen. In this particular fragment, the members of Team D (Sigma, Phi, and Diana) wake up in a room to find Phi trapped inside an old incinerator. 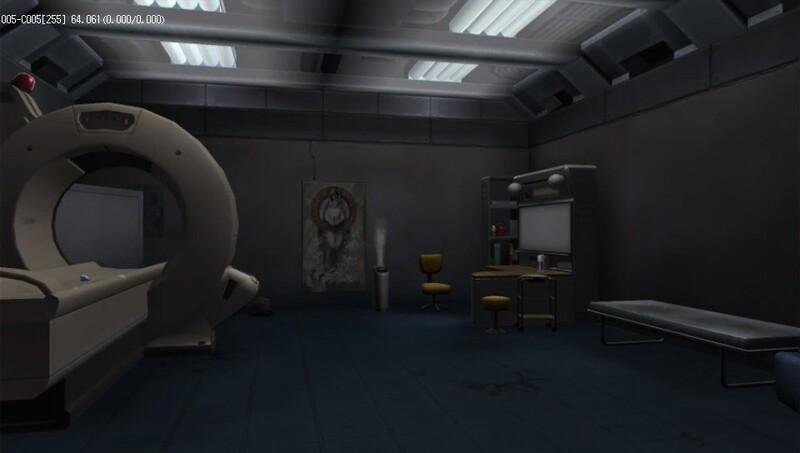 After poking around for clues, the game cuts ahead to another cinematic, wherein Phi is still trapped, and Sigma is now strapped into a rather ominous looking chair, with a gun pointed at his head. It’s at this moment where the game’s antagonist, Zero, appears over a voice intercom. After espousing his personal thoughts on chaos and the relationship between cause and effect, he informs the three that the incinerator will ignite in a few minutes, killing Phi. The only way to save her? By pulling the trigger on the gun, the incinerator will open, freeing Phi. The catch is, there’s a fifty percent chance that pulling the trigger will kill Sigma (the revolver is loaded with three blanks and three live bullets, in a random order). After a brief moment of deliberation between the three, the player is left to decide whether or not to pull the trigger. This is where the demo ends, but the real tension comes with the ability to make life-changing decisions like these on the fly; a first for the series. As icing on the cake, these decisions based on random chance will play out differently each time, as the game will essentially flip a coin behind the scenes, randomizing the outcome each time a choice is made. 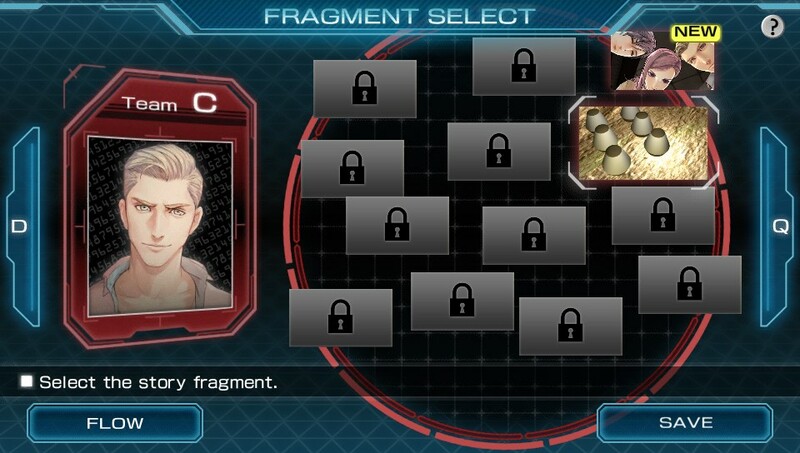 Coupled with the ability to make decisions and play fragments out of order, it’s clear that Zero Time Dilemma is taking a very player driven approach to storytelling. Zero Time Dilemma is set to release on June 28 for both the PlayStation Vita and Nintendo 3DS. 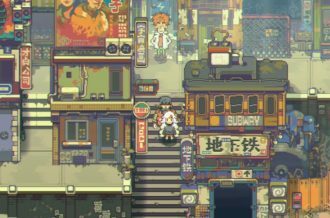 A PC version is due out in Japan on June 30, while an international release on PC is coming sometime in 2016. ← Is The Witcher 3: Blood and Wine Hiding a Secret?